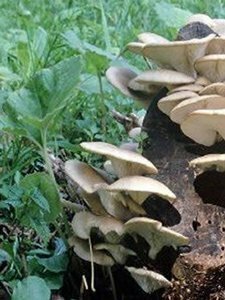 Grow a Phoenix Oyster (Pleurotus pulmonarius) garden right in your own back yard or garden. 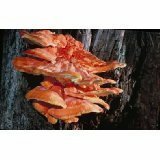 (100 count) Phoenix Oyster mycelium spawn plugs. 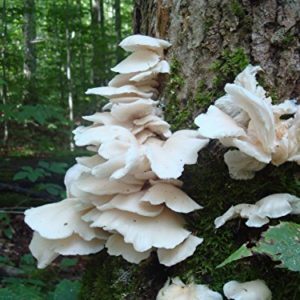 This is enough to inoculate 2-3 stumps or logs and will produce Phoenix Oyster mushrooms for many many years. 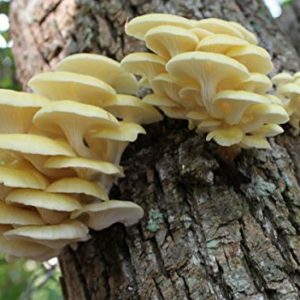 Phoenix Oyster Mushrooms are very easy to grow. Logs, which you will be required to have in advance, can be up to 4ft long with a diameter of around 6 inches. 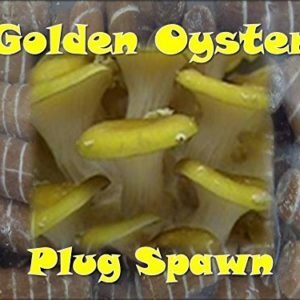 Plug spawns are mycelium inoculated wooden plugs which are inserted in to a 5/16 inch diameter drill hole that you will need to make by drilling into your stump or log and seal it over with wax (wax is available for purchase separately).